The Urban Collaboratory partners with communities to solve on-the-ground challenges such as making drinking water safer, improving infrastructure, increasing access to healthy food, and much more. 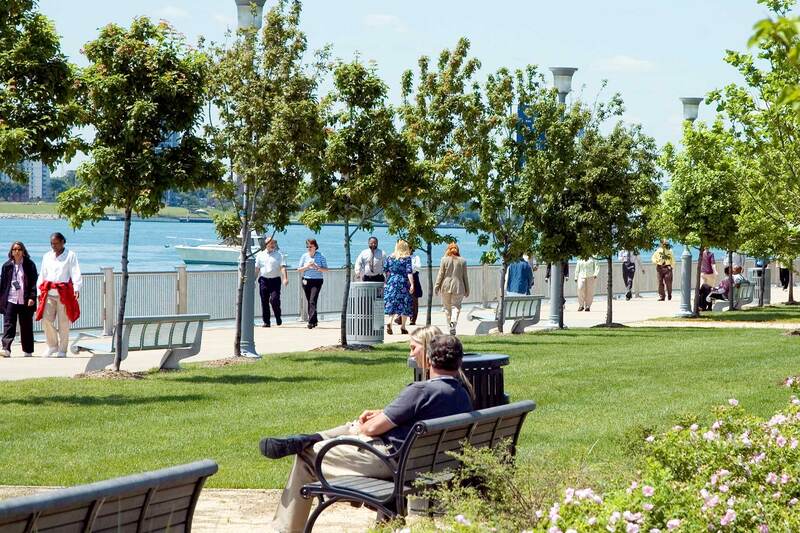 Collaboratory team members work directly with city stakeholders to identify their needs and develop solutions guided by smart city technology and novel urban design methods. 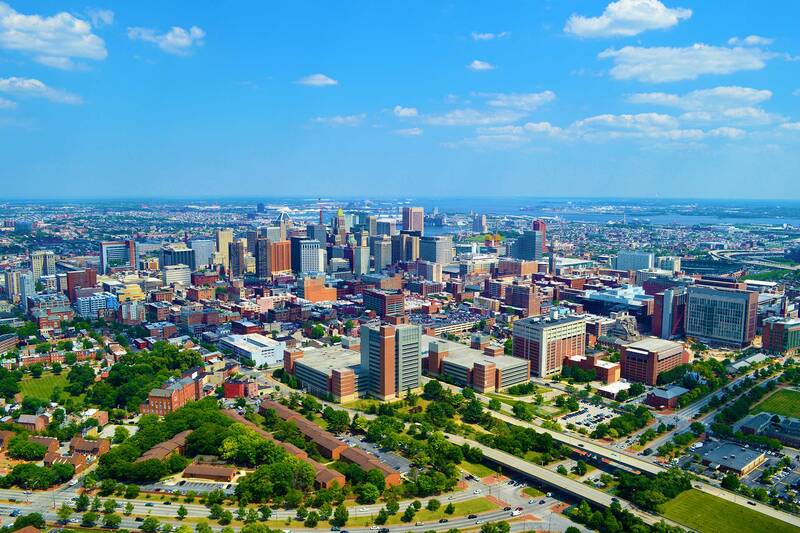 The Urban Collaboratory’s work starts in the city itself, and then connects to campus —not the other way around. Researchers work with local stakeholders to define and scope initiatives based on the pressing challenges facing urban centers. Smart city technologies are designed into scalable and robust urban solutions by Urban Collaboratory teams before being implemented at pilot-scale in cities. 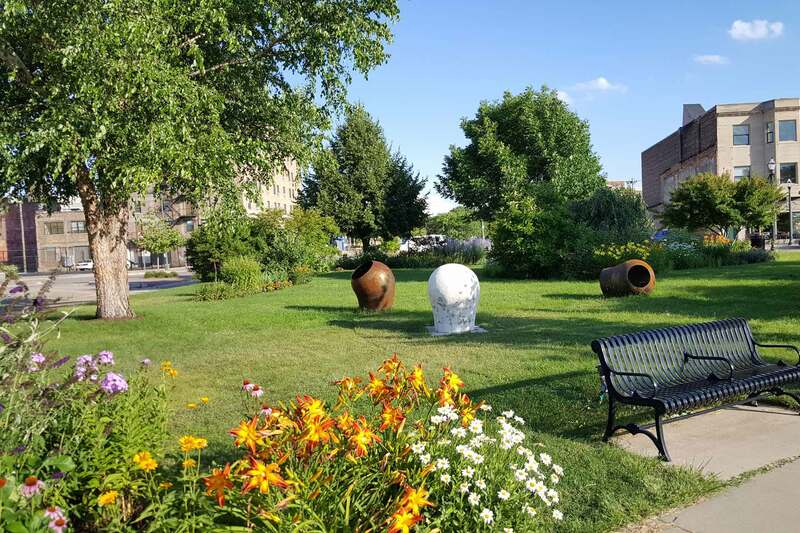 The Urban Collaboratory’s work in Ann Arbor largely focuses on water issues. Urban Collaboratory researchers are working with Ypsilanti stakeholders to improve social and water resources in the community. 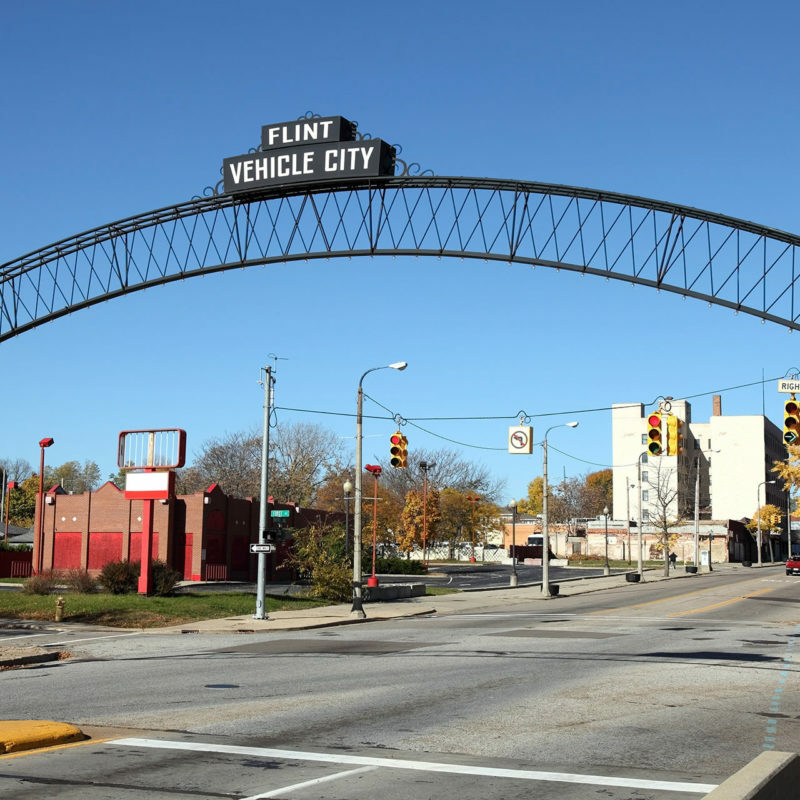 Urban Collaboratory researchers have partnered with Flint community members to support grassroots efforts to increase access to safe drinking water. 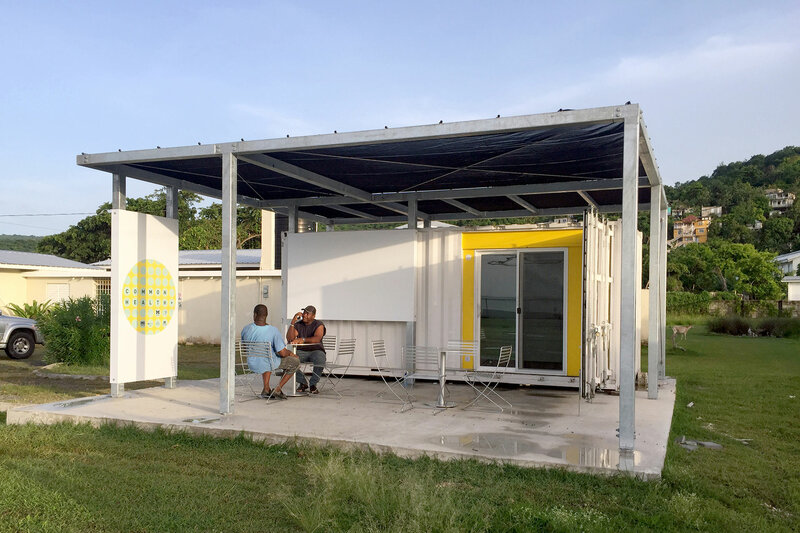 A team from the Urban Collaboratory has partnered with the Jamaican Ministry of Health to enhance public health in Sandy Bay. 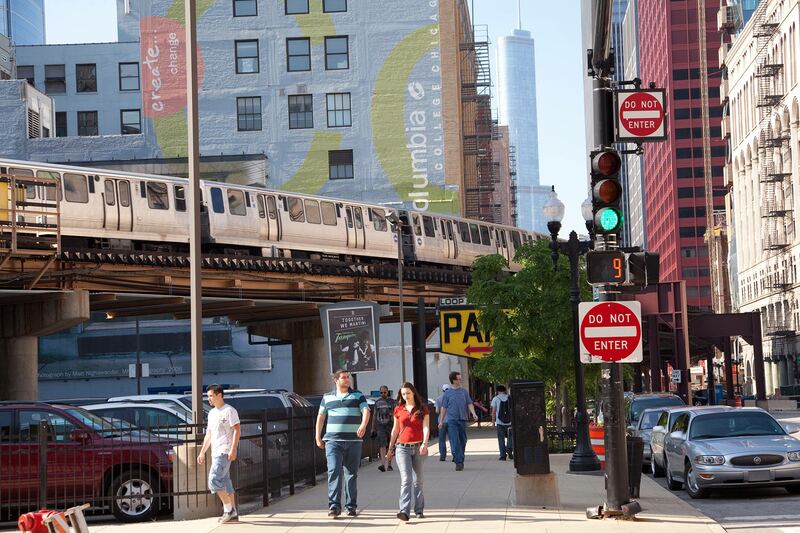 The Urban Collaboratory is working with Chicago stakeholders to explore how different forms of transit can improve access to food, healthcare, and education. Researchers are working to demonstrate how incentivizing individual travelers to adjust travel choices can minimize energy consumption. The Urban Collaboratory’s work in Benton Harbor focuses on improving transit and water supply systems. 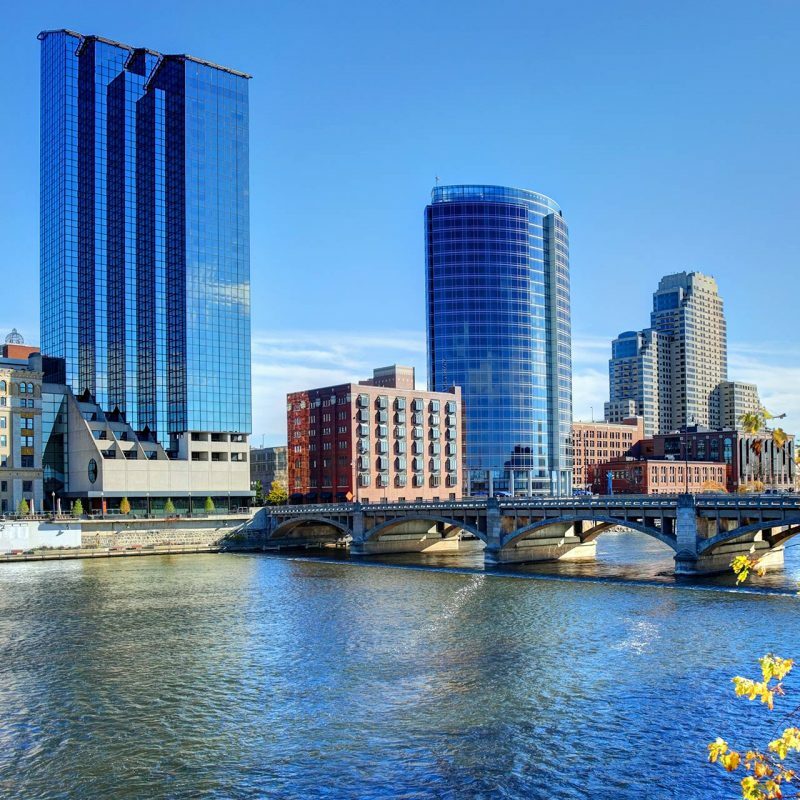 In Grand Rapids, the Urban Collaboratory focuses on water and social issues. Detroit stakeholders are working with the Urban Collaboratory to understand and improve their water resources. While each city we serve is very unique, seven themes crop up again and again, no matter the location. Within these seven themes, our research aims to answer questions including: How do we pay for smart cities? How can cities enable social mobility? How can energy become clean and affordable? And much more. These themes are the focus of our research, and all of our projects are designed to create solutions in at least one of these areas. Researchers from the University of Michigan Urban Collaboratory said Monday that helping Benton Harbor officials develop better transportation options for the city’s residents does more than get people where they want to go. As Detroit Public Schools Community District faces a building infrastructure crisis that will cost hundreds of millions of dollars to fix, it's also confronting the major investment it could take to quell concerns due to elevated lead and copper levels found in some schools' water. Engineers at the University of Michigan are looking to tackle Benton Harbor's transportation issues. Kenneth Gavin’s memories of Benton Harbor in the 1970s include the good and the bad—particularly, the fond 1978 recollection of joining the church he would one day pastor. They also include something more ominous: the opening of The Orchards Mall in Benton Township just a year later. Phosphorous is essential for life, and it's used in most fertilizers. But it could run out. 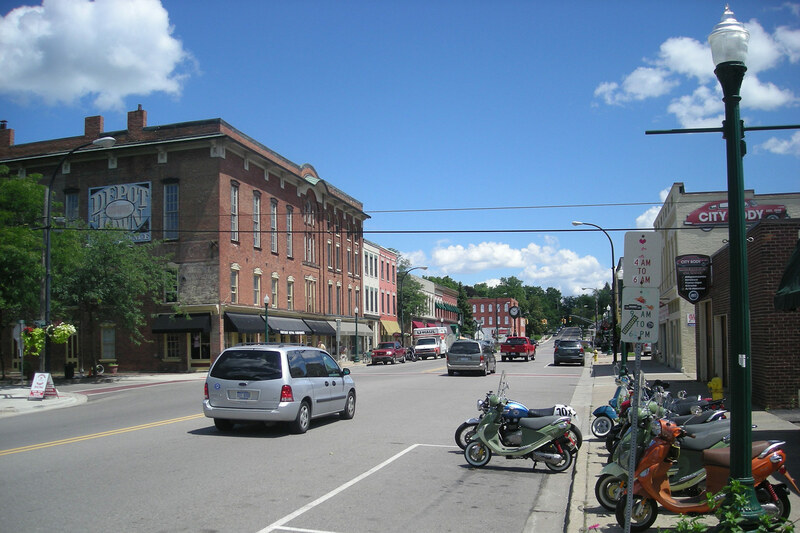 A group of researchers has recruited citizens of a town in Vermont to test out a solution. 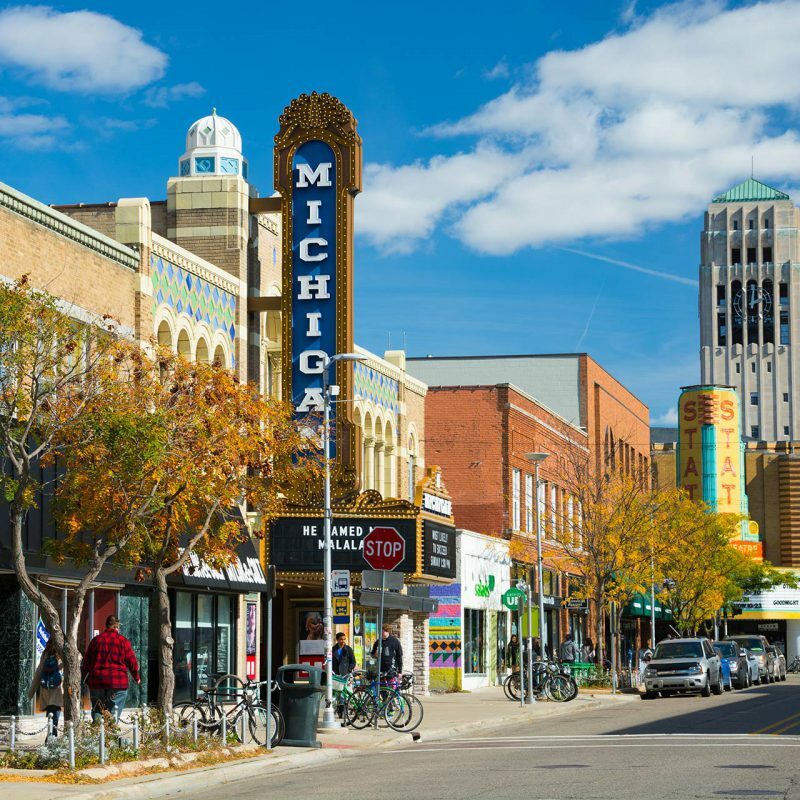 Benton Harbor residents now are working with researchers at the University of Michigan as part of a new Urban Collaboratory initiative that embraces smart city technologies and urban design to address targeted challenges that impact the livability of communities. Sensors in a Shoebox is a project to put compact kits of sensors in the hands of Detroit teenagers as a grassroots approach to urban technology that aims to empower the community, rather than the technocrats. Described by The Wall Street Journal as a sweeping change in the way cities are run, Smart Cities are changing the way people interact with the communities in which they live. Launched in 2017, Urban Collaboratory brings together interdisciplinary faculty teams that work closely with city stakeholders to identify specific challenges, develop an effective approach and then implement smart city solutions guided by novel urban design methods.